Discovery is moving the majority of its 1,300 Maryland jobs to New York, as part of its recent acquisition of Food Network parent Scripps Networks. The Maryland Network Hub will house some network and support functions, as well as its government relations team. WASHINGTON — Discovery Communications, which sold its 15-year-old Silver Spring headquarters building to Maryland developer Foulger-Pratt this week, has signed a lease for the home of its new Maryland Network Hub. The 60,000-square-foot lease is at 8403 Colesville Road at Brookfield’s Silver Spring Metro Plaza, a stone’s throw from its headquarters, which it will vacate next spring. Discovery is moving the majority of its 1,300 Maryland jobs to New York City, as part of its recent acquisition of Food Network parent Scripps Networks, but it had committed to hundreds of jobs in Maryland and Northern Virginia. The Maryland Network Hub will house some network and support functions, as well as its government relations team, keeping those functions close to Capitol Hill. 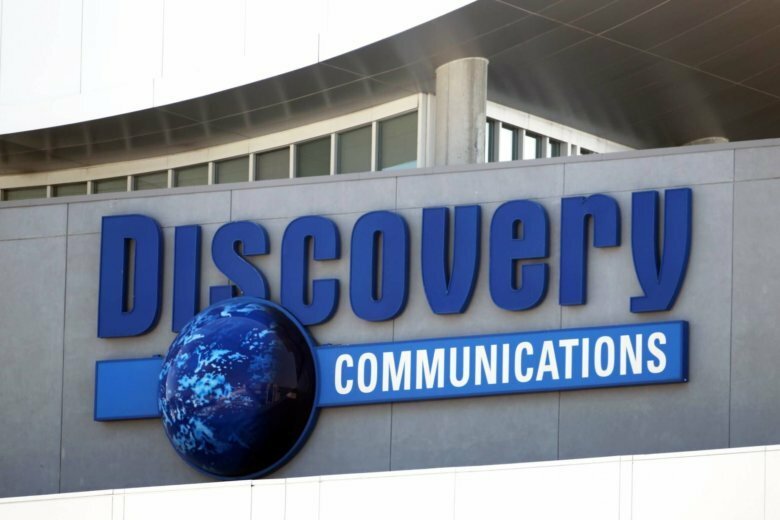 “Discovery was founded in Maryland and since 1991 has been part of the Montgomery County community, so the decision to move the global headquarters is one that was not made lightly,” said chief corporate operations and communications officer David Leavy. “We are excited to be able to keep a presence in Silver Spring to continue to support and draw from the robust Maryland and D.C.-area production community that has developed alongside Discovery over the past 35 years,” he said. Discovery’s media distribution facility will also remain in Sterling, Virginia, and become a global technology center. The Northern Virginia Technology Hub originates more than 80 global feeds for the cable giant’s domestic and international programming. It is investing $16 million in the distribution facility and add 240 jobs. JLL — which represented Discovery in the sale of its headquarters to Foulger-Pratt and its joint venture partner Cerberus Capital Management — also represented Discovery in its new Silver Spring lease. Planned improvements at its new home for the Maryland Network Hub include an on-site fitness center and concierge services. Discovery’s new Manhattan home will be at 230 Park Ave. S., between Union Square and Gramercy Park. It is just blocks from the New York offices of Facebook and Spotify.